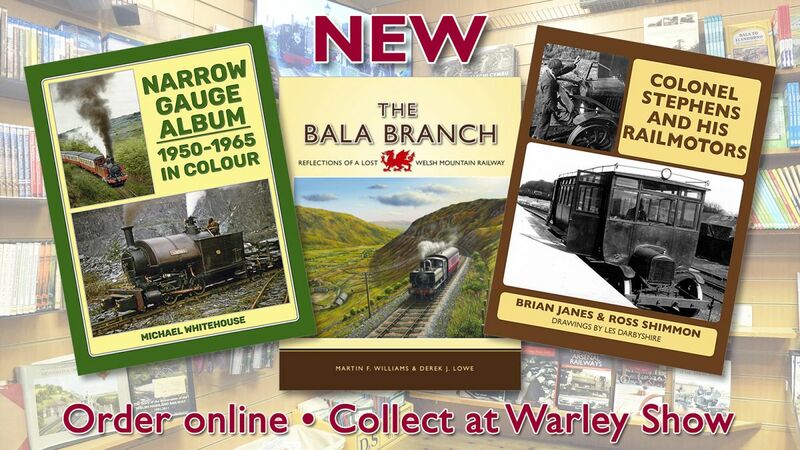 Pre-Order from our webshop for dispatch on Monday 26th November 2018 when they become available, or collect your book[s] from us at the Warley Model Railway Show. 208 pages. 275x215mm. Printed on gloss art paper, casebound with printed board covers.